Super-honored to have been chosen as the Los Angeles Review fellow for the 2015 AROHO (A Room of Her Own) Retreat in Abiquiu, New Mexico! 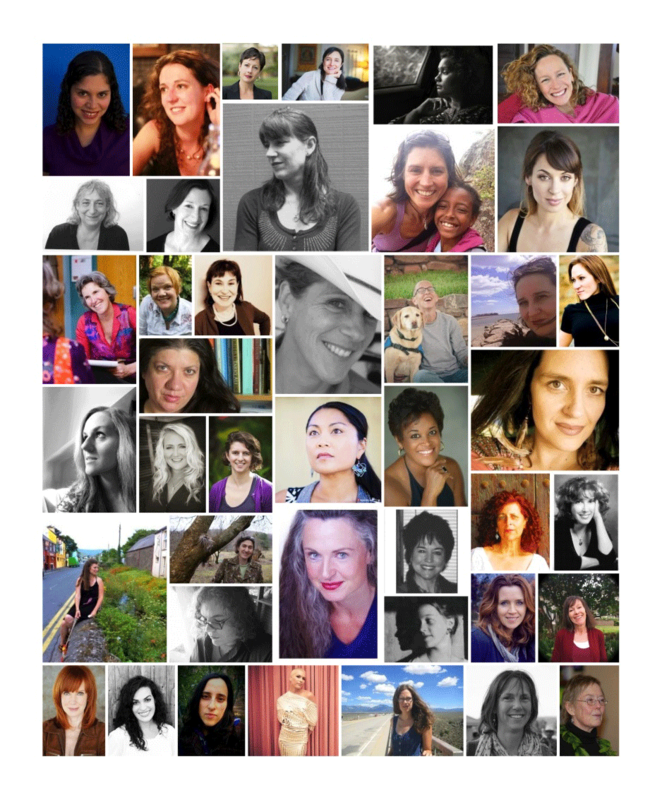 I’m in amazing company–so many brilliant poets, nonfiction writers, novelists, and more. You can read about all the participating writers here. The AROHO Retreat is “not simply a retreat, and much more than a writer’s conference, AROHO’s Retreat & Waves Discussion Series is a week-long interdisciplinary experience shaped by our transformative and generous history.” Even though it’s not until August of next year, I’m already stoked. A huge thanks to the Los Angeles Review for providing this fellowship, which goes to a woman who is an editor or works in independent publishing. Previous Post Things Men Have Told Me About My Body: A Zine.